Clarks Softly Eden girls shoes. These Mary Jane style shoes are made of soft leather with detailing towards the front of the shoe. The soft suede sock provides comfort for a great all day wear. 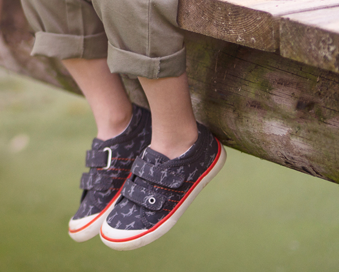 Single Velcro fastening allows for support and adjustability to a flexible and lightweight shoe. 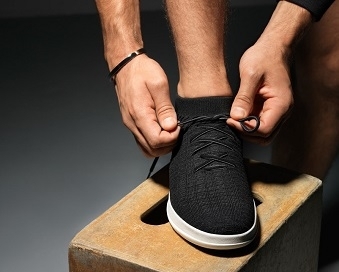 The shoe also features a flexible sole, making it fantastic to walk in all day. 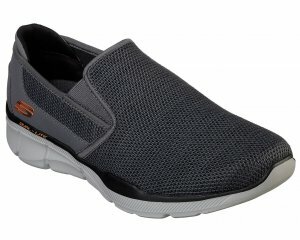 Air Spring FX technology absorbs the impact of every step, keeping feet cushioned all day long. Available in silver.